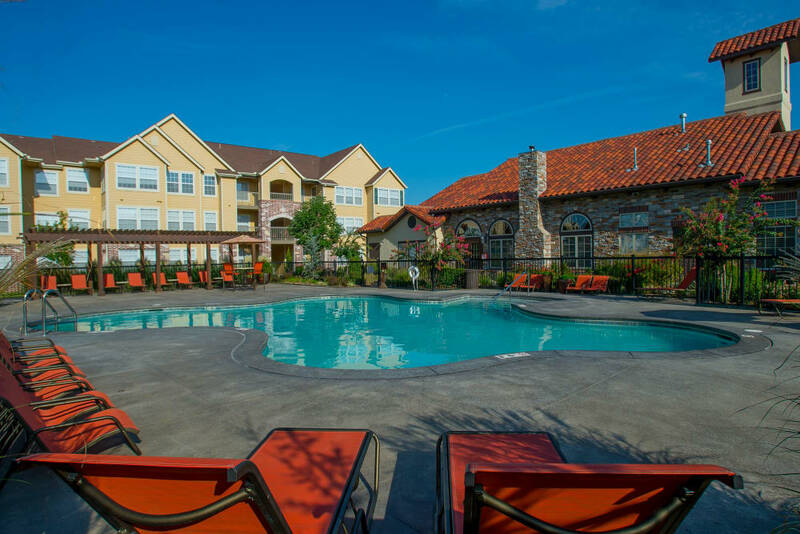 Tucked near Lake Valley is Coffee Creek Apartments, the ideal destination for those who appreciate resort-style living. 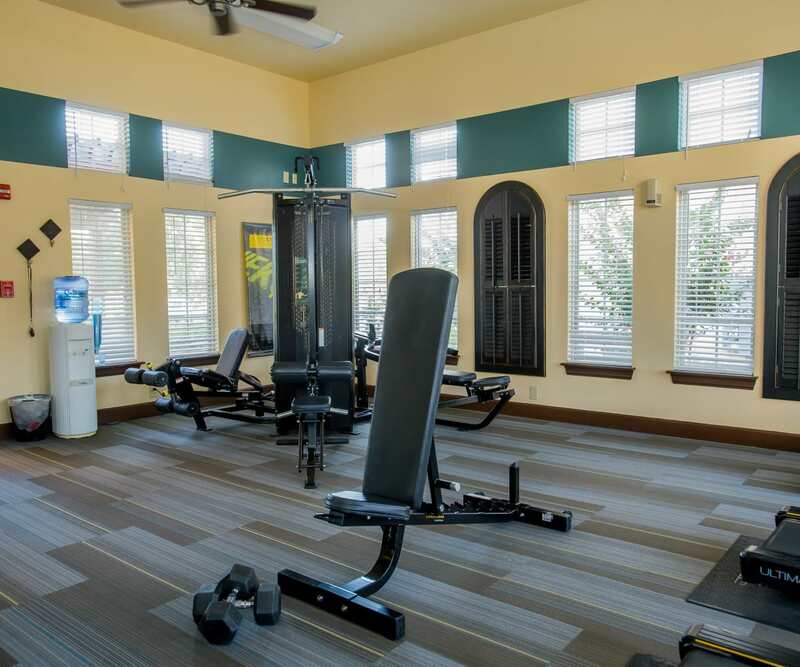 Our one and two bedroom apartments and townhomes in Owasso, OK, are equipped with modern features like a gourmet kitchen and sophisticated finishes such as ceramic flooring. 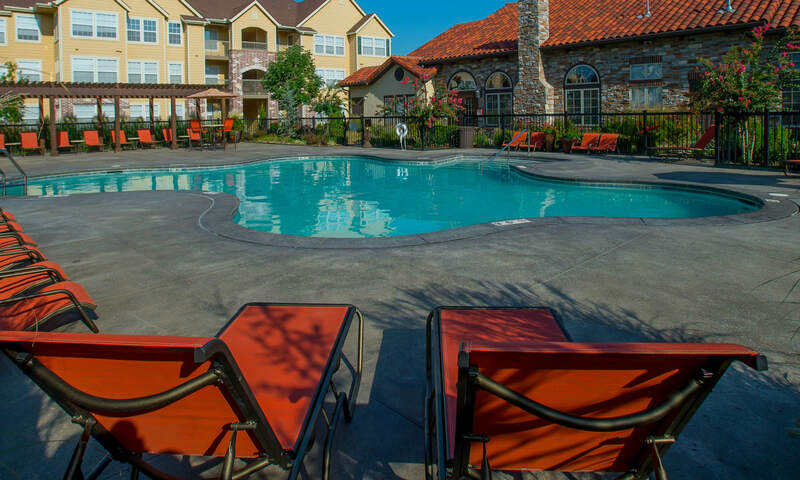 A convenient location and an array of luxury amenities, like a swimming pool with a cabana, make Coffee Creek Apartments the perfect place to live life to the fullest. 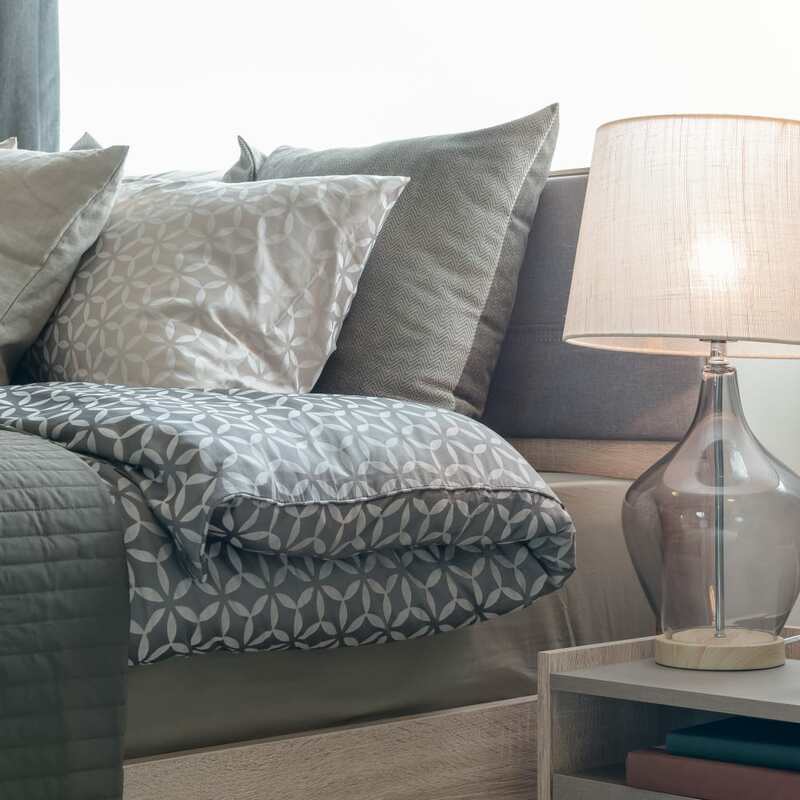 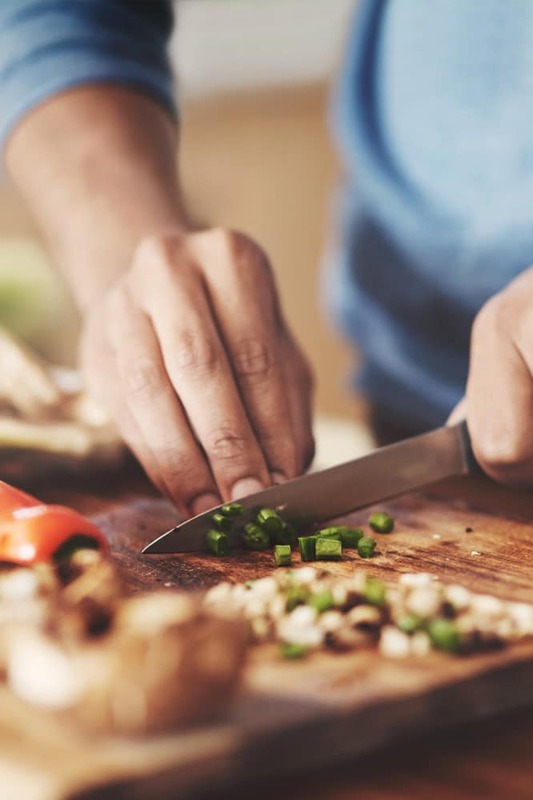 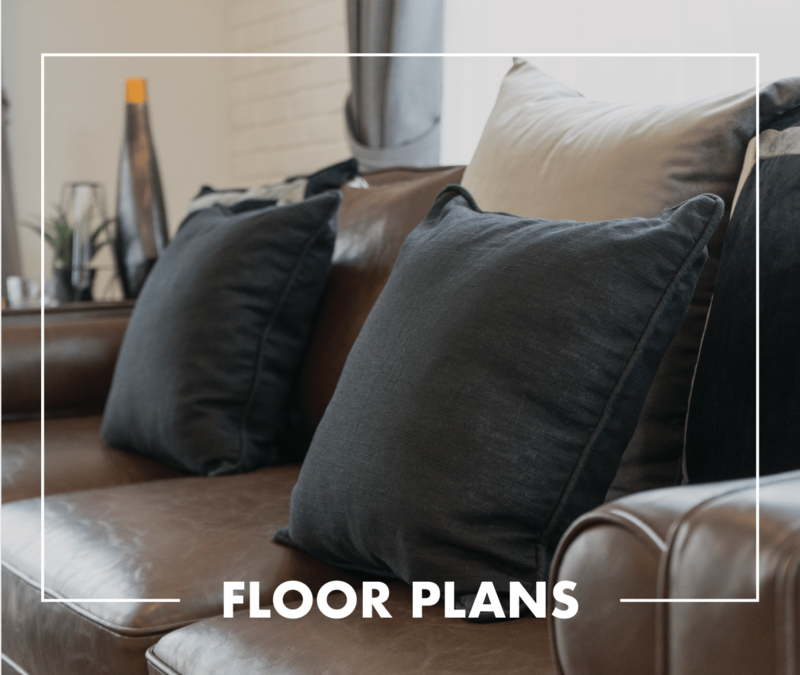 Choose from six different floor plans to find the one that best suits your unique lifestyle, then sit back start enjoying the perks of life at Coffee Creek Apartments.   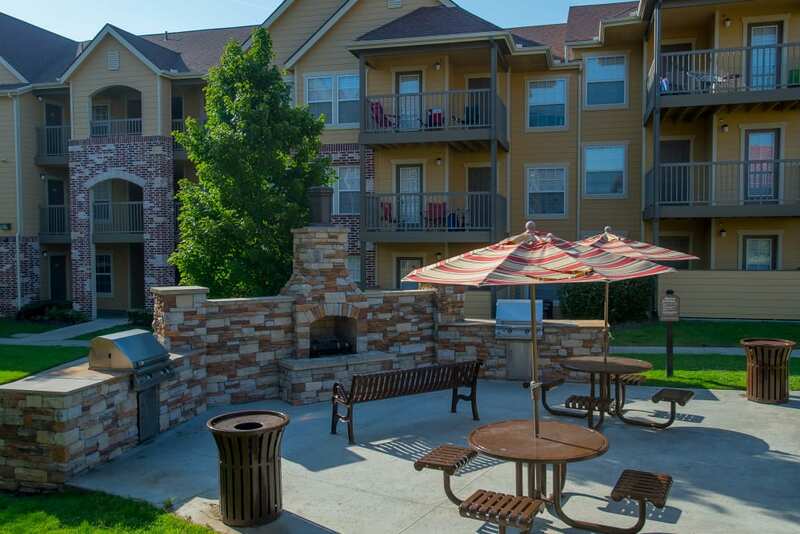 Each of our one and two bedroom apartments are complete with essential features such as washer and dryer connections, a dishwasher, and air conditioning. 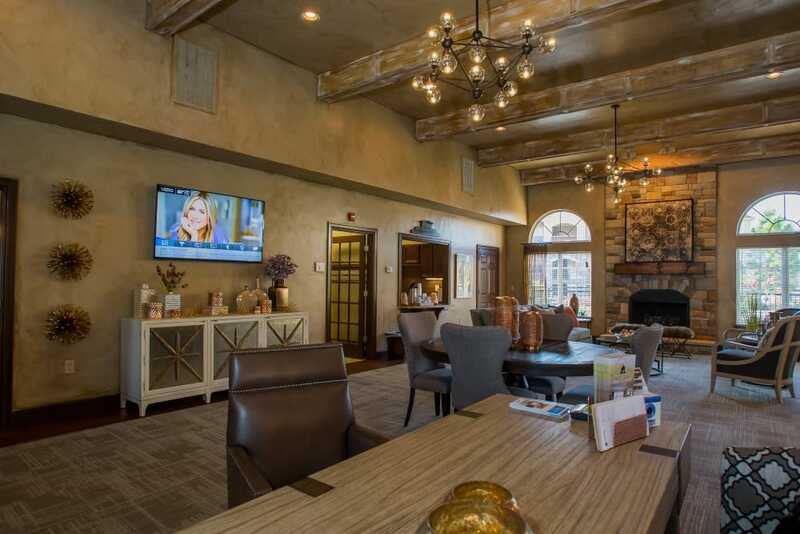 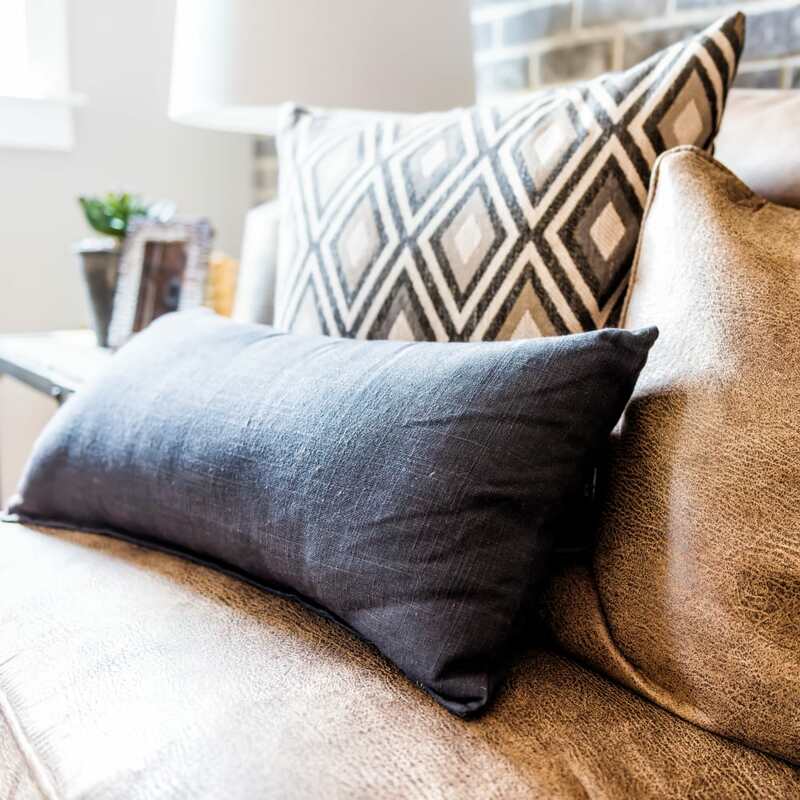 When you choose to live at Coffee Creek Apartments, you are choosing a beautiful home designed to make your days easier and more enjoyable. 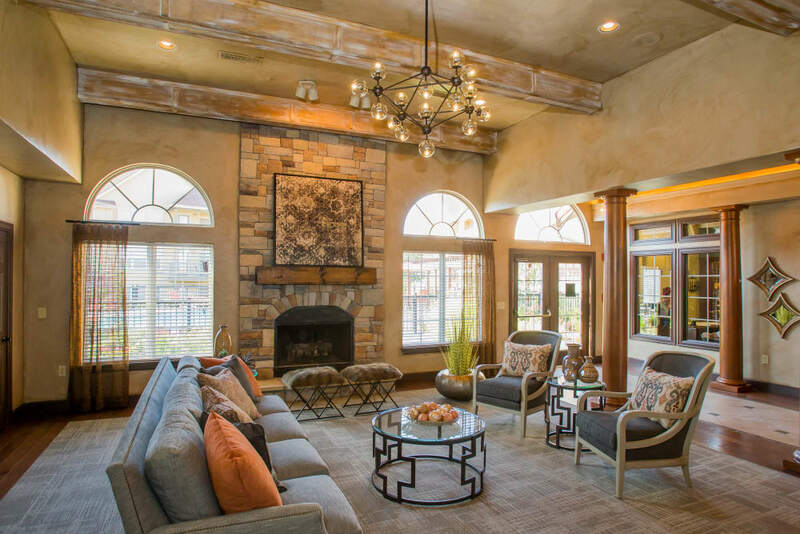 Be part of our luxurious community and experience relaxation at its finest. 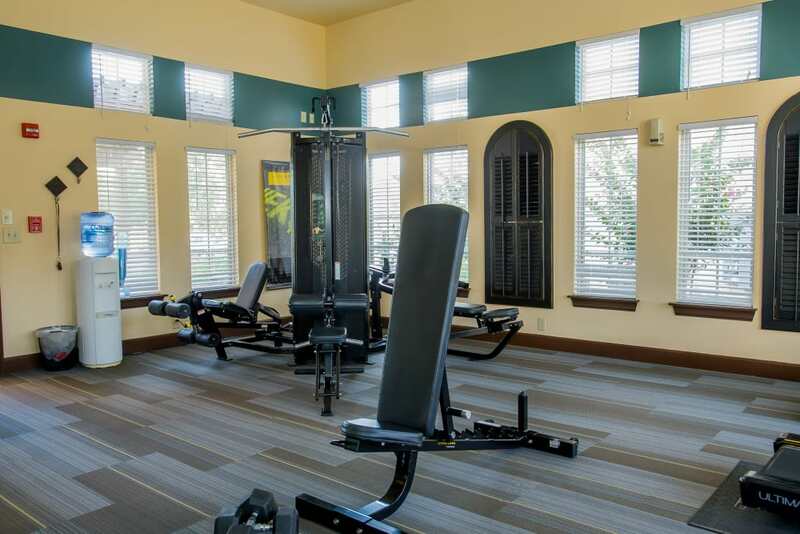 Lounge by the swimming pool or get your heart rate up at the 24-hour fitness center. 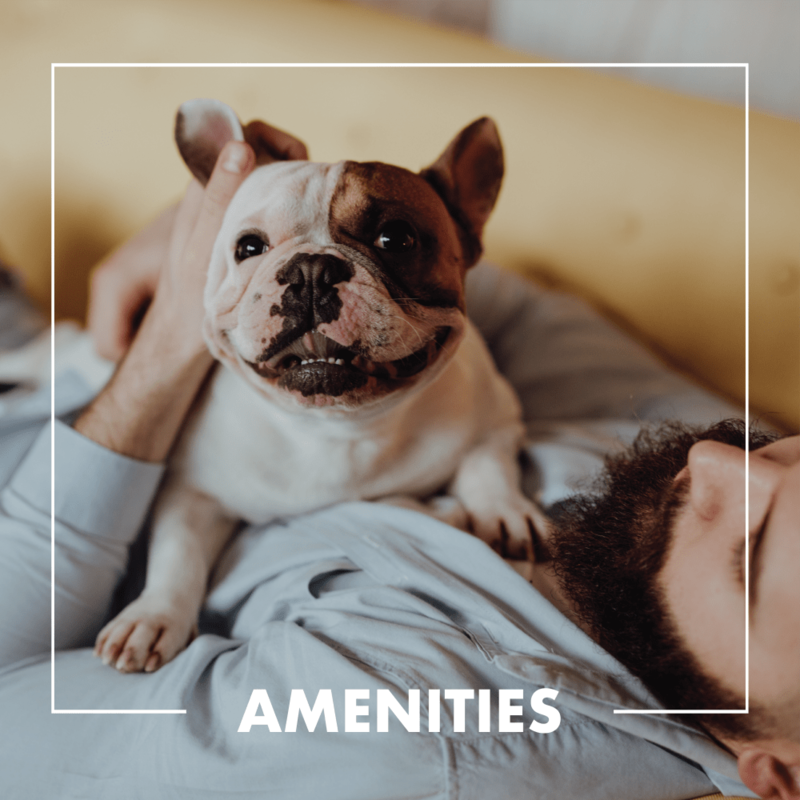  If you are looking for a place both you and your pet can enjoy, you’ll love the onsite bark park, an ideal spot to meet new friends and play fetch.  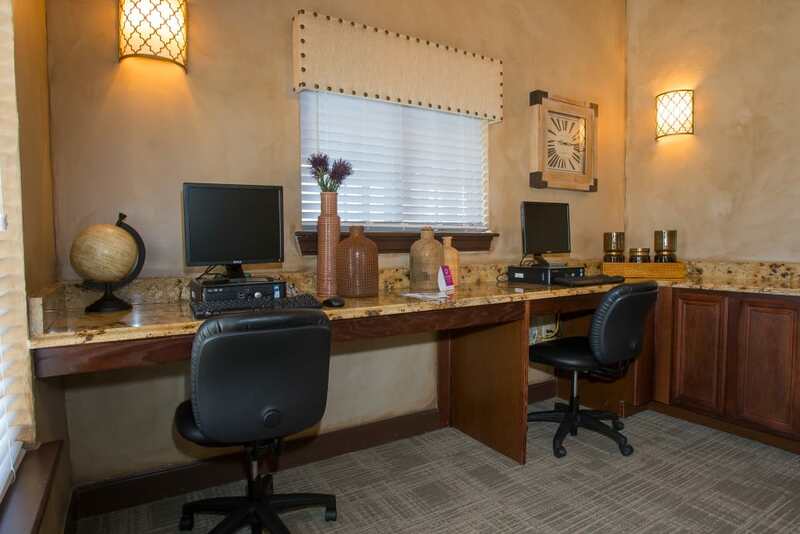 Discover all the amenities waiting for you at Coffee Creek Apartments on our Amenities page. 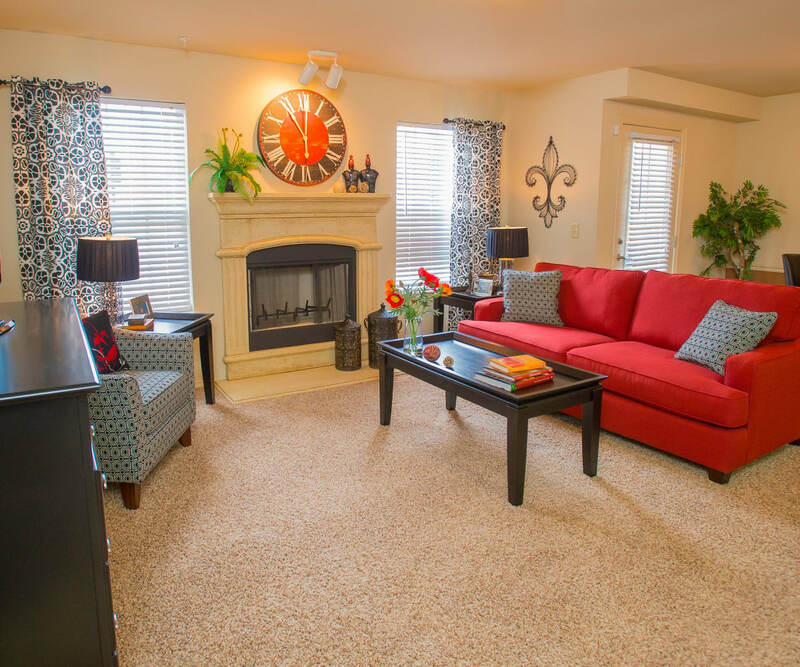 Call Coffee Creek Apartments home and enjoy easy access to everything you love about Owasso. 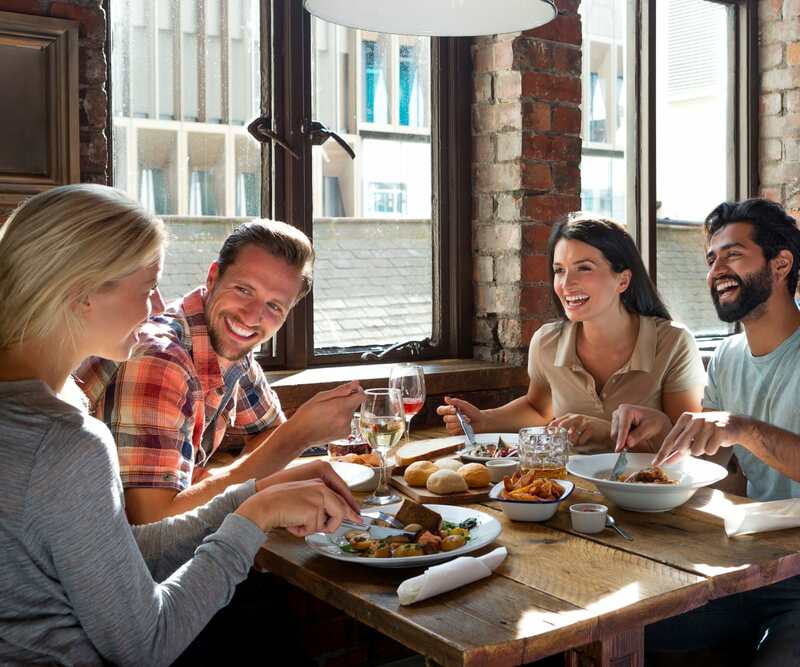 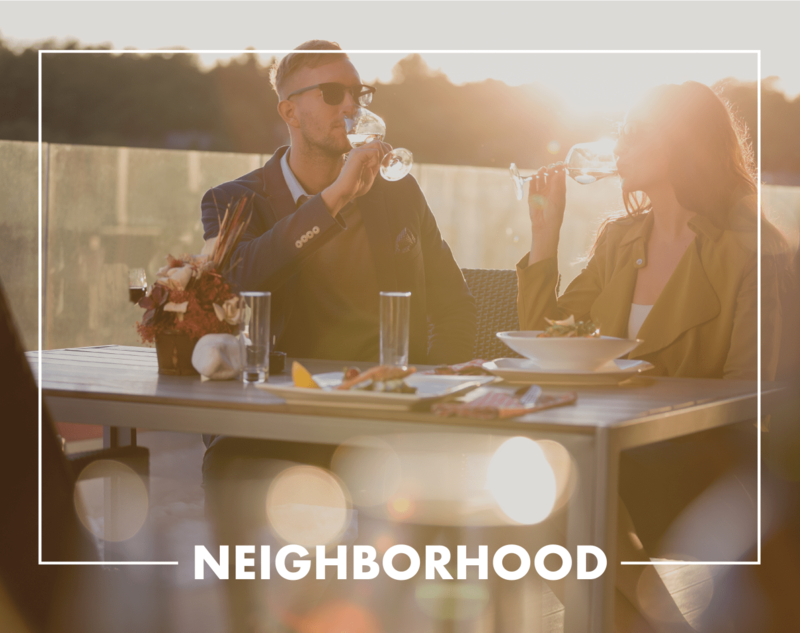 Shopping options like JCPenney and Target and tasty restaurants such as Red Robin and Bricktown Brewery surround your new home.